Warrant No. 903 was originally issued on 2 July 1801 to the CARLOW MILITIA. A duplicate was issued 4 July 1816, and removed to CARLOW. The warrant was cancelled on 4 July 1822, and reissued on 7 December 1989 for the Constitution of Lodge St. David. The Lodge was constituted on the 14th March, 1990, as a working Lodge but with a distinct bias towards Masonic Musical Research. 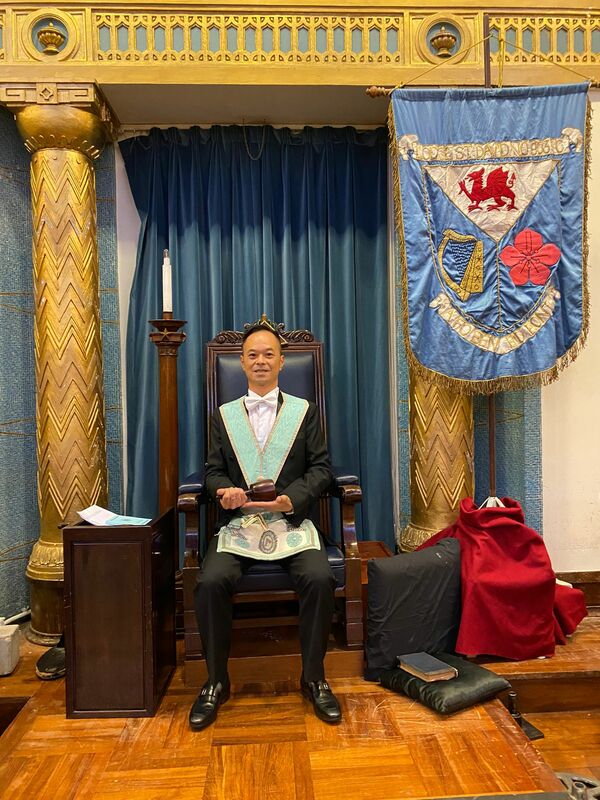 Each year the Lodge traditionally holds one communication outside Hong Kong. The stated communications are in the months of January, March, May, June (installation), August, September and November.